Insights and opinion on timeshare related topics. Unless noted otherwise these are not opinions of an attorney. Why do many inside timeshare industry professionals cringe when they hear the word ‘timeshare’? It certainly seems that timeshare companies are training their sales teams to disavow any association with timeshare. In my opinion the industry needs to get over it and move on. 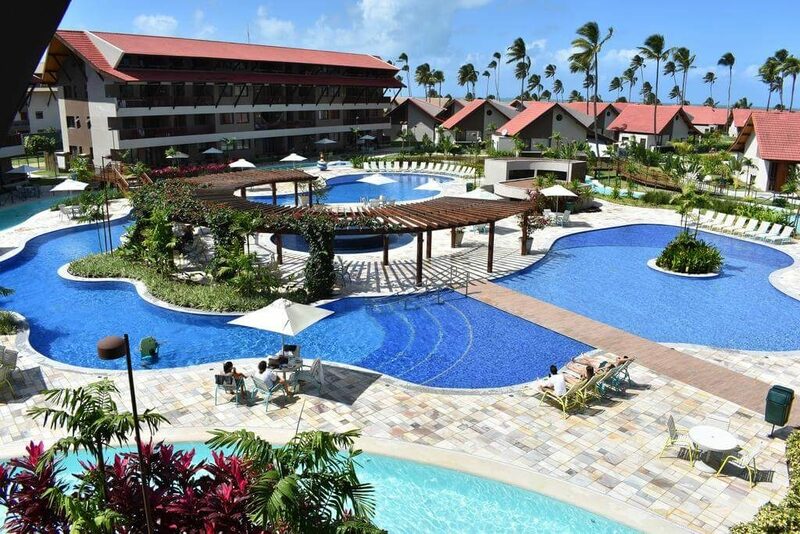 Millions of dollars have been spent in recent years to remove the stigma of the word timeshare yet the stigma continues to evade most of those attempts. That is why you hardly ever hear the word ‘timeshare’ inside the industry today. And if you do it’s in whispered tones because it is considered taboo in many circles. At a few of the major vacation ownership companies employees know that the mere mention of the word may get you fired. You see, these companies have chosen to disassociate themselves from timeshare by simply ignoring it. But like a wart on your nose, it is hard to miss when you look into a mirror. Unlike the wart however, which can be removed, the memory of early timeshare atrocities is difficult to erase and continues to haunt many in the industry. Timeshare resorts were, and are today, often exposed to financial implications created by sometimes strict state government timeshare regulations. This too spurred the movement to circumvent the timeshare classification. For example, in many states timeshare is considered real estate (although it is unlawful to present it as a real estate investment) and therefore real estate laws apply, in addition to stringent timeshare regulations and disclosures which are often very unfriendly and costly to marketing efforts. And nearly every state provides the timeshare buyer with a cooling off period, often unique to the industry. But without totally removing the timeshare concept a resort cannot dodge the regulations so, admitting failure on that front, today the resorts focus on distancing themselves from the early ‘timeshare-bandit’ days. The timeshare stigma was perpetrated in the early seventies by a host of unscrupulous developers, marketers, sales organizations and individuals who would stop at nothing to separate a new timeshare prospect from his money. Thankfully most of those perpetrators have been purged from the industry but that stigma still lingers in the minds of the buying public, thus the attempts in recent years to snip the timeshare moniker from the vocabulary of the timeshare salesman. Here is the definition of timeshare from our good friends at Wikipedia.The fine folks at Wikipedia tell us that a timeshare is a form of ownership or right to the use of a property, or the term used to describe such properties. That these properties are typically resort condominium units, in which multiple parties hold rights to use the property, and each sharer is allotted a period of time (typically one week, and almost always the same time every year) in which they may use the property. These units may be on a part-ownership or lease/”right to use” basis, in which the sharer holds no claim to ownership of the property.So what is not to understand? When you buy a vacation week (or the use of a week) in a resort, that is timeshare folks, plain and simple. They can call it vacation ownership, interval ownership, vacation points, vacation club, quarter shares, you name it. THEY ALL HAVE THEIR ROOTS IN TIMESHARE. But don’t ask me, ask any state’s Attorney General and Wikipedia. I can’t understand why they don’t simply acknowledge the fact that they have a black sheep in the family and move on. Instead many continue to dodge and weave around the issue as they have for years. Today most sales training classes teach and demand use of their own well-rehearsed and canned response to the prospect’s question, “Is this timeshare”. Some of those taught responses are quite humorous because they are down-right silly but unfortunately some are simply bold-faced lies. Some companies attempt to build elaborate facades merely to keep their timeshare roots under wraps while some are even beginning to believe their own hype. If it looks like a duck, quacks like a duck and walks like a duck, it’s probably a duck. Yes, timeshare has earned these dark synonyms but the industry needs to get over it and move on.